Churro Borough is a purveyor of small batch, handmade ice cream, churros and desserts located in the heart of Los Feliz. We believe in quality over quantity. This is why all of our products are made fresh daily, in small batches. We handcraft everything in-house from the finest local ingredients we can find. If we're out of an item today, don't worry; we will have a fresh batch tomorrow! We are honored to have our first Churro Borough location take shape in a unique community like Los Feliz. 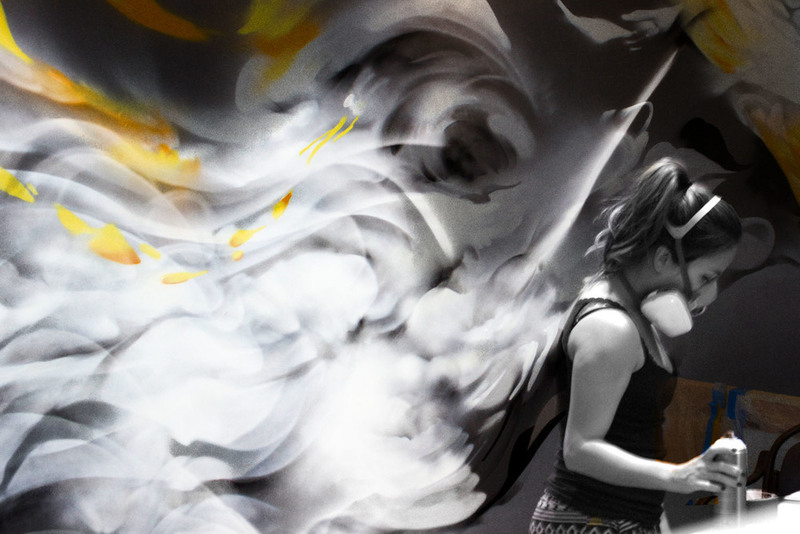 Once we acquired the space, we decided that we wanted to find a way to contribute to the neighborhood, so we commissioned LA-based artist Hueman to paint a public mural on the facade of our building. 5 days required to complete custom orders. please call the store or email eat@churroborogh.com for pricing. Churro Borough began as a Los Angeles-based dessert company, making its mark by tagging the streets with its handcrafted churro ice cream sandwiches at events and pop-ups across the City of Angels. 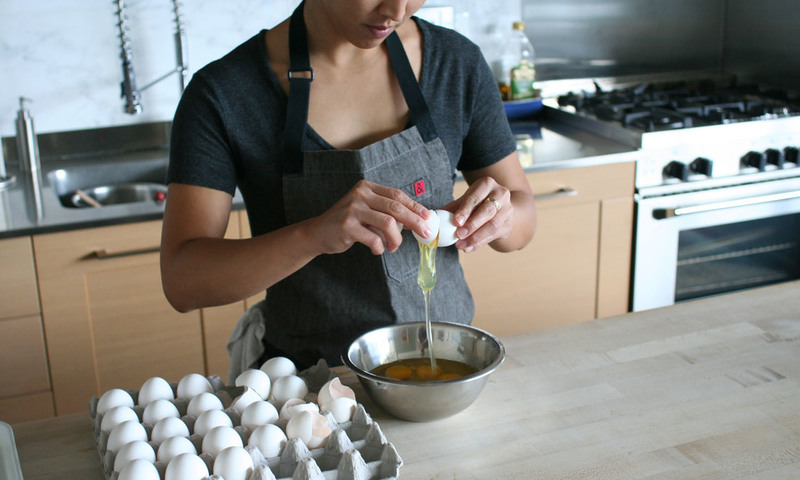 Sylvia Yoo launched Churro Borough as a guerilla catering operation in the fall of 2011, serving churro ice cream sandwiches at pop-ups across her hometown of Los Angeles. The dessert mash-up was inspired by childhood memories of churros at an amusement park and a lifelong love of ice cream. During a stint on the east coast, living in New York and attending ICC (International Culinary Institute), her passion for pastry arts grew – especially where ice cream was involved. Working for famed pastry chefs in New York, she found her love for making ice cream, which she considered the highlight of any plated dessert. 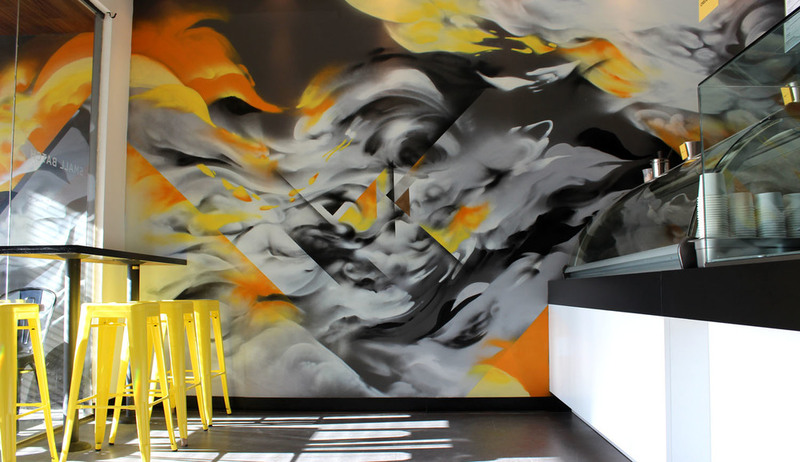 Churro Borough began as a side project; Sylvia returned to LA, was working as an interior architect, and needed an outlet for her passion for food. Churro Borough was not just about ice cream and pastries – it was an emotional connection to her past, and to the people of LA. Today, Churro Borough is no longer just about the churro ice cream sandwich – though you’ll find it at the shop, of course. Sylvia has gone back to her roots and her passion for ice cream, which is the foundation of the store – along with paletas, churro fries, milkshakes and an assortment of daily pastries. Want to join the team? 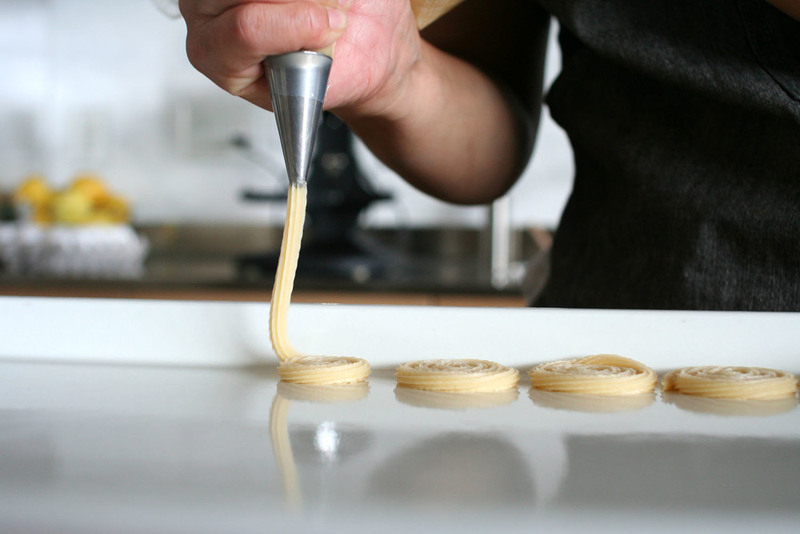 We are always looking for talented people to help us spread the pastry propaganda. Email us your resume, along with some information on who you are and what you can contribute to the team. Want to do a story on Churro Borough? Email us to start the conversation. 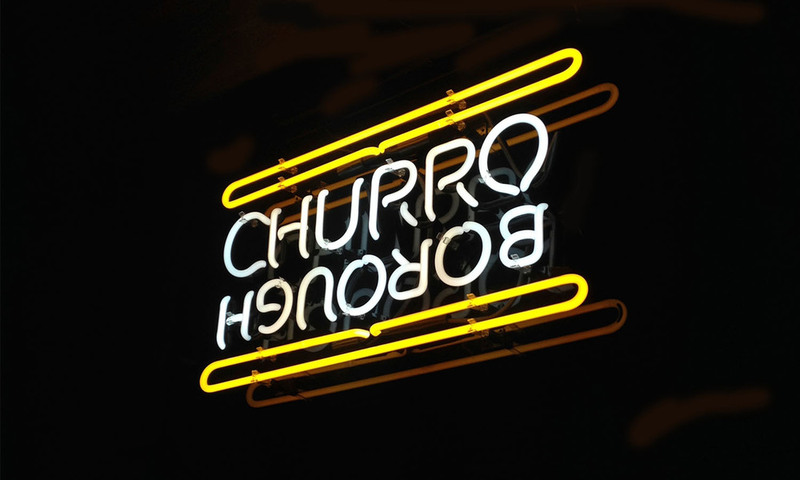 Stay up-to-date with what Churro Borough is up to.